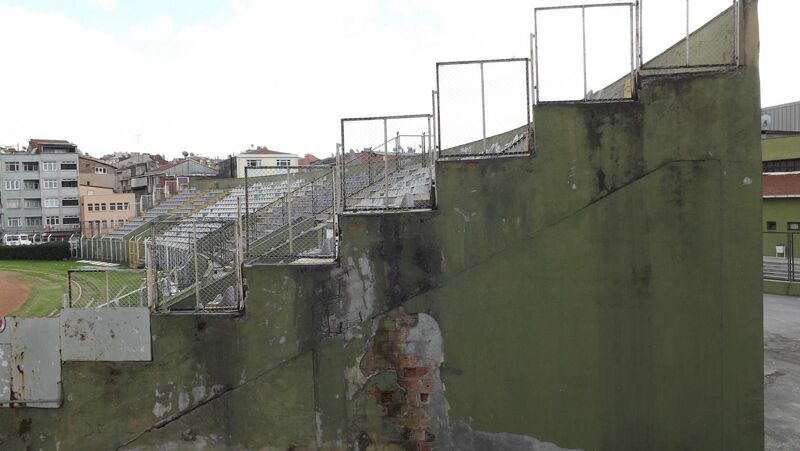 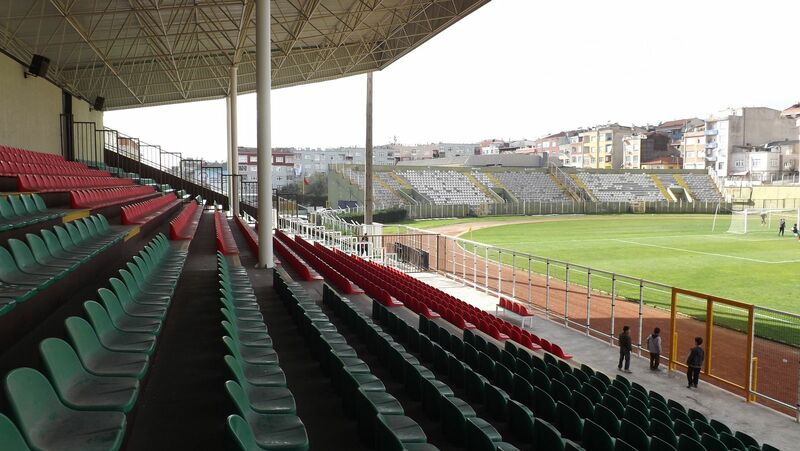 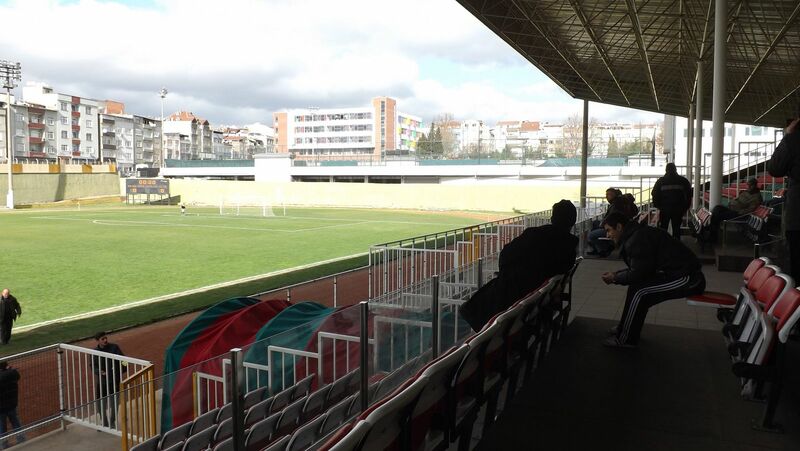 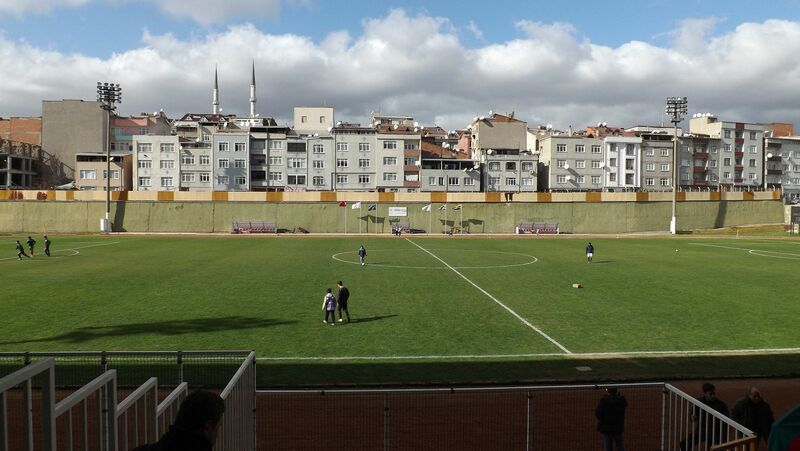 Due to extremely limited amount of space, this multi-use stadium in Bayrampaşa district has had only two grandstands over the years. 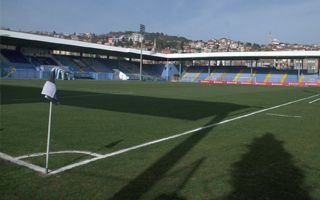 East one is the main grandstand, while the south curve holds away fans. 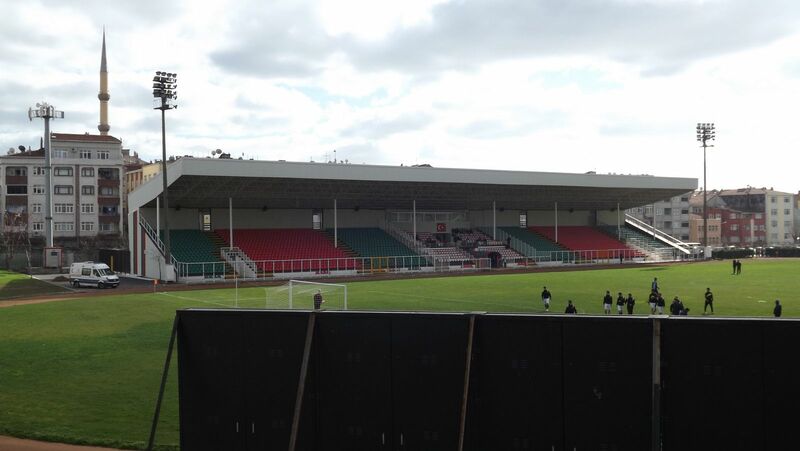 The main stand was completely reconstructed in 2013, receiving full roof and roughly 2,000 seats. 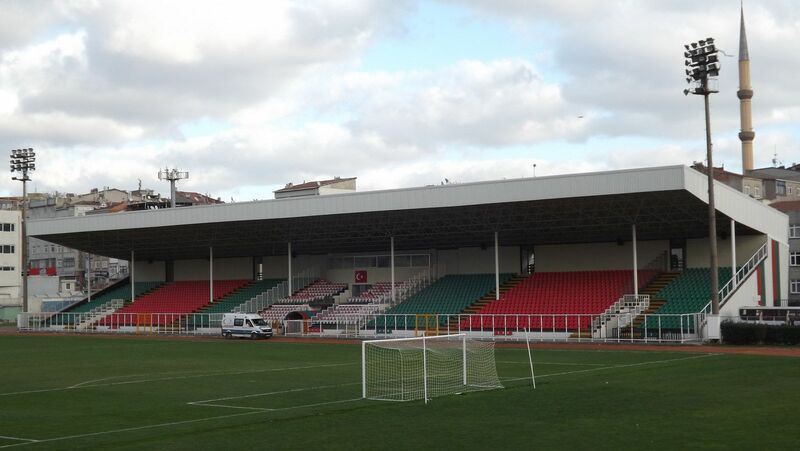 With four latest additions we now have 13 stadiums from Istanbul. 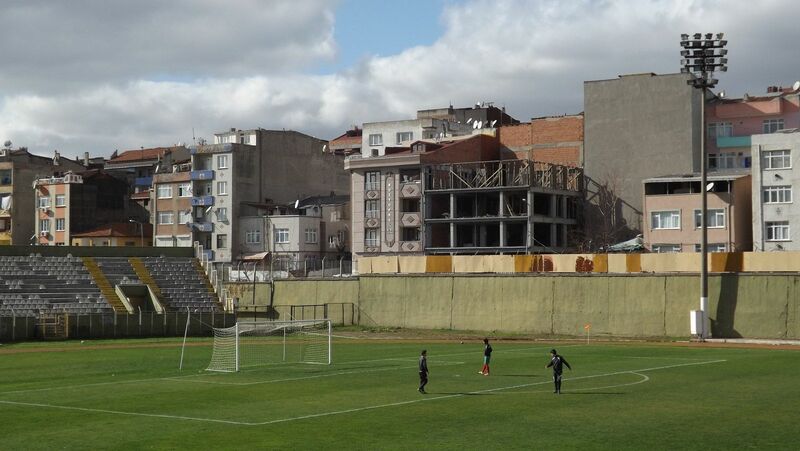 And it’s not the last part of what we need to show you, there’s more in this amazing metropolis!